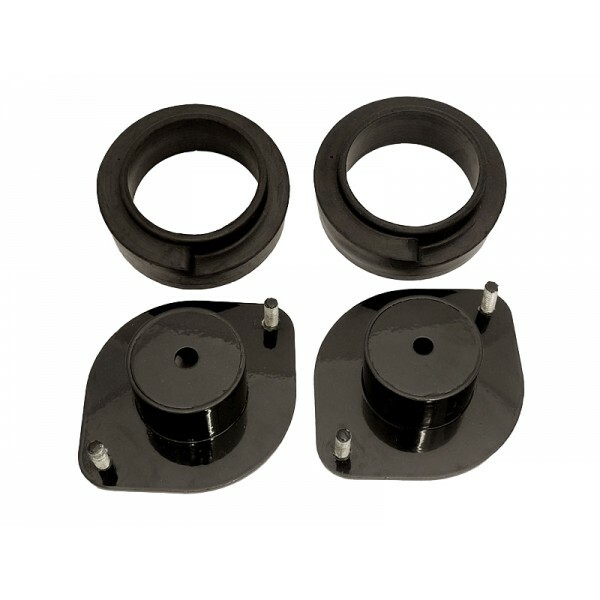 These top mount are here to give even longer suspension travel than the MK2 top mounts for a lowered car vs. stock for example. The effect is especially noticeable at the rear, where the MX5 tend to experience the bump stop hits, when lowered, first. 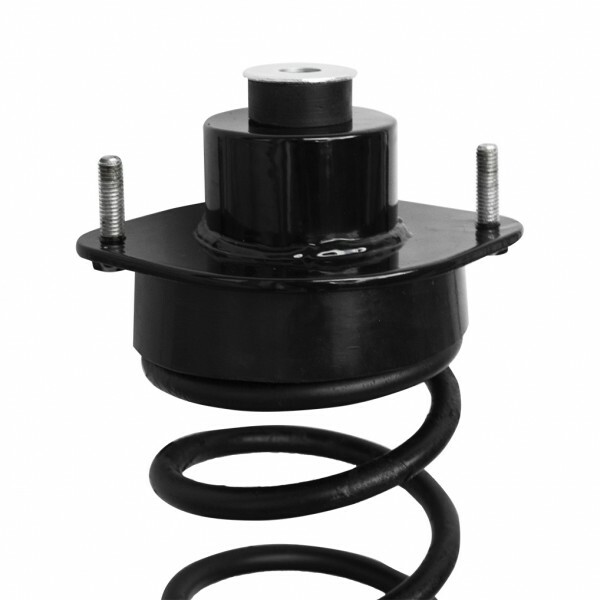 They are delivered with spring cushion to centre the spring on the top mount and adjust the suspension to the same stock ride height. To match this the cushion needs to be sliced at 15mm. Leaving it as it is allows it to act as spring spacer and will lift the car respectively. Black powdercoated finish, zinc coating underneath, comes with all needed for the installation. Once set is for axle /they are mostly used/needed at the rear/. Installation support topic is available in the forum section.